As a member of the Deep Lab congress Maral Pourkazemi was invited to the CMU STUDIO for Creative Inquiry to work with a group of internationally acclaimed new-media artists, information designers, data scientists, software engineers, hackers, writers, journalists and theoreticians on a five-day long book sprint. The themes of privacy, security, surveillance, anonymity, and large-scale data aggregation were topics each member has worked on alone or collaboratively. 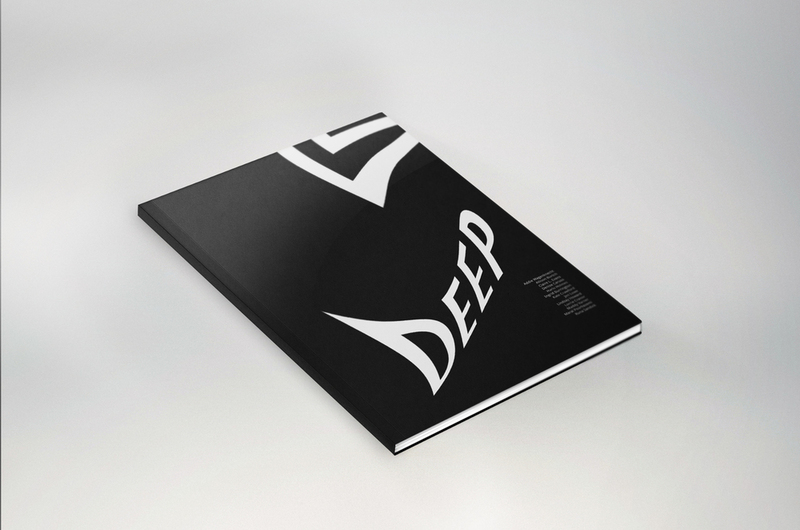 monoment created the Deep Lab branding, website and book. Watch the Deep Lab Lecture Series and the first Deep Lab documentary.